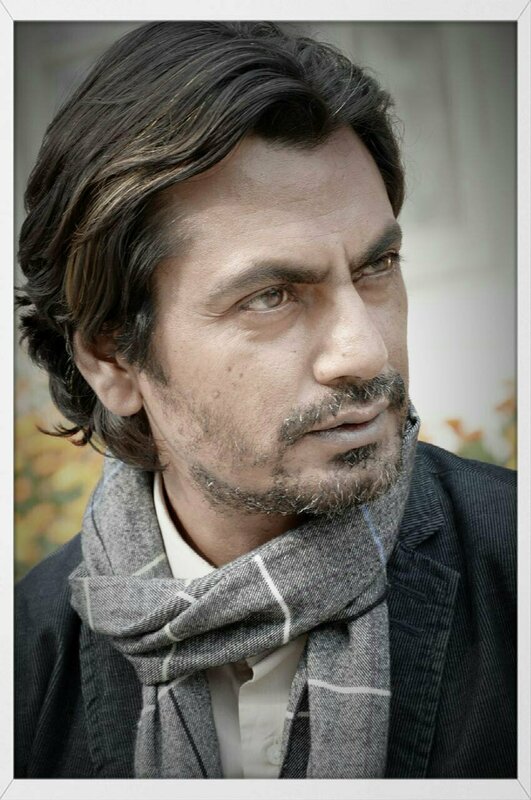 Nawazuddin Siddiqui wins “Achiever of the Year” at the JFF ! 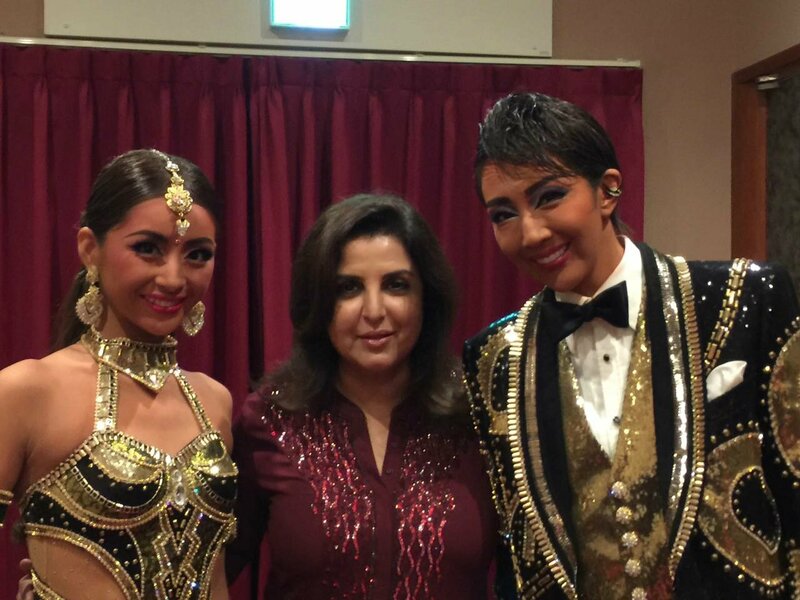 Farah Khan receives a warm Japanese welcome ! 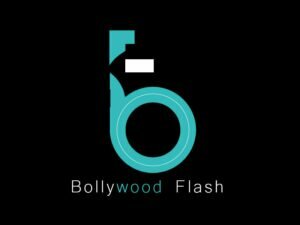 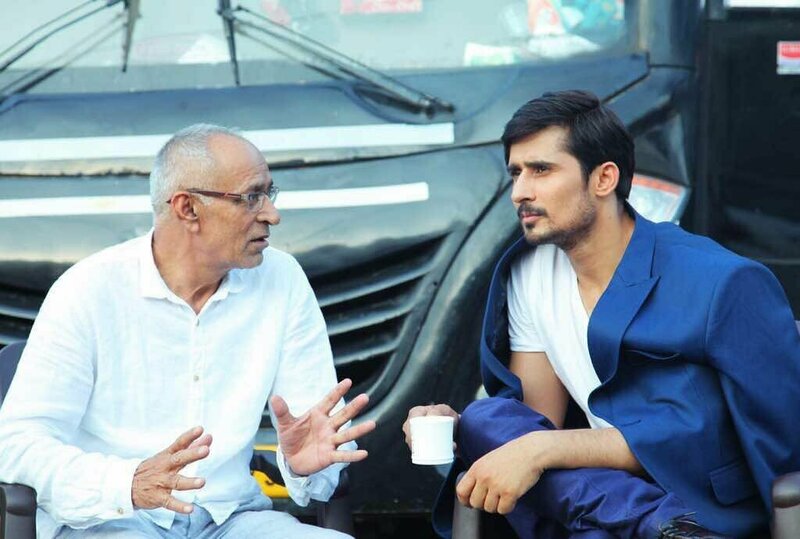 Kritika Kamra shoots for 18 hours for a garba number!